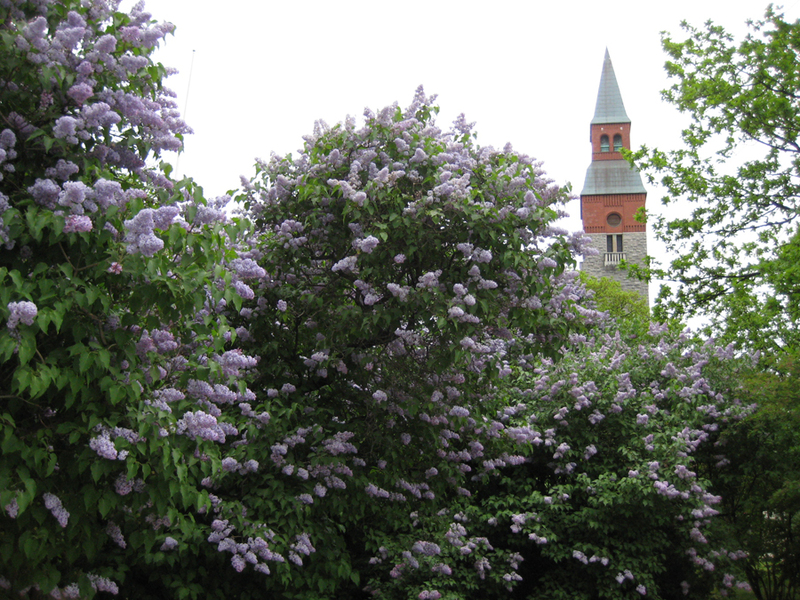 Common lilacs, one of Finland's oldest ornamental shrubs, grew in Turku as far back as 1728, but Helsinki had an important part to play in their spread. There were Common lilacs in Viapori in the 1760s, and the soldiers who built the sea fortress took root suckers along with them. 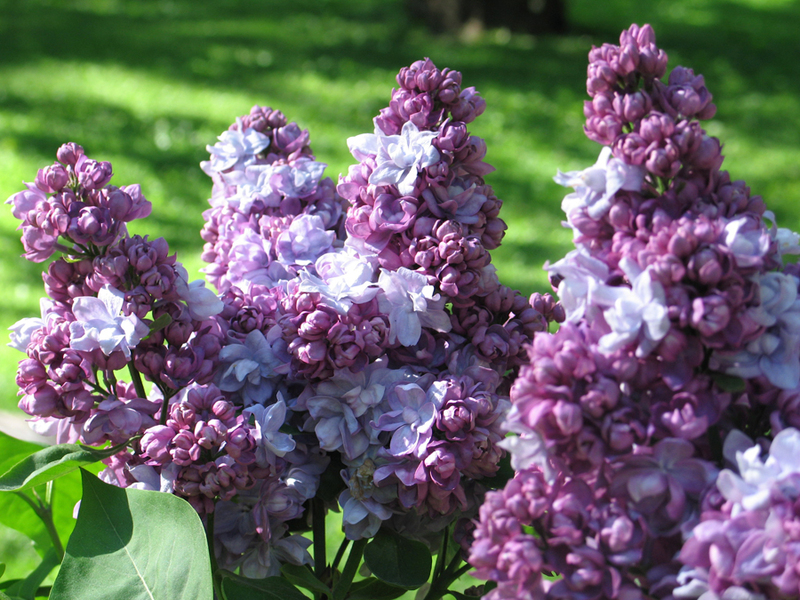 Common lilacs have always been planted in Helsinki's parks. In June, the city is flooded with Common lilac flowers – small wonder, then, that it was chosen to be the favourite flower of Helsinki in 1993. The flowers of Common lilac cultivars can vary in colour and shape. 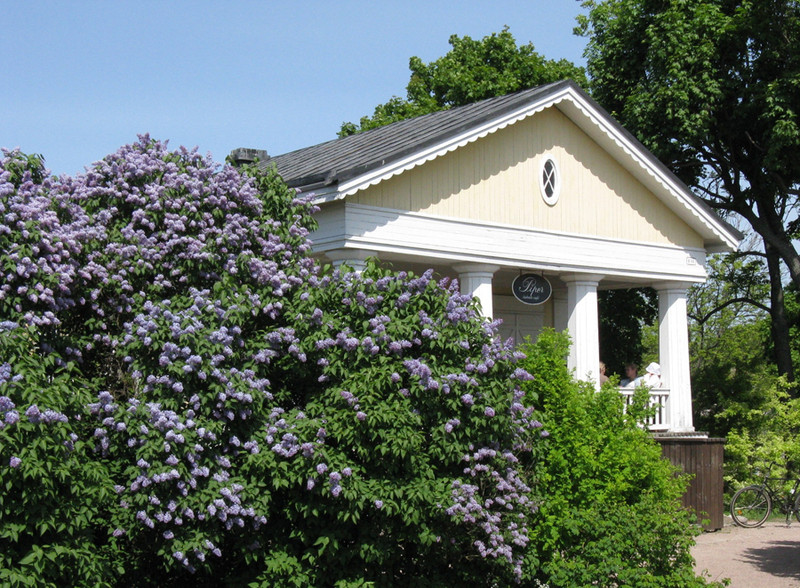 In a 2005 survey of Helsinki's old Common lilacs, many fine and historically valuable cultivars were discovered. Particularly enchanting was an ancient shrub in Hesperianpuisto Park, whose lilac double flowers open from purple buds. This rarity was identified as a 'Katherine Havemeyer' from 1922. Rabbits nibbled the life out of that shrub, but fortunately it was propagated in time. There are lovely old Common lilacs growing in Katajanokanpuisto Park, on Esplanadi, in Eiranpuisto Park and the villa garden at Annala. The same type of Common lilacs clearly stood in Herttoniemi and Stansvik manor parks and in the middle of Suomenlinna back in the 19th century.